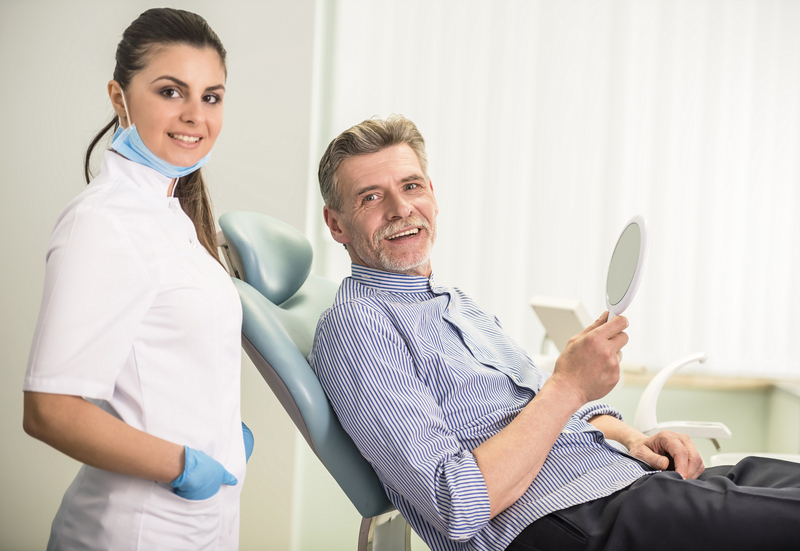 I see many people in their 40s, 50s and 60s who have been a bit lax on their dental health. The good news is, there are always ways to restore your teeth’s appearance and oral health. Crowns are a good option for many people. Crowns can help restore your teeth’s appearance and function. Heavily decayed teeth are too weak to function or their own, or even with a filling. A dental crown can be made to protect and cover the entire tooth and to cosmetically improve its appearance. Crowns are sometimes called caps or jackets. They are made of durable materials such as porcelain and zirconium that provide a natural-looking, long-lasting result. However, many people may not realize that crowns do not last forever. Most insurances will pay to have crowns replaced every five years. If you have crowns that are older than five years, call us for a dental appointment. We are proud to offer the Lava system of crowns and bridges made by 3M, one of the latest innovations in dental health care.